Home of the good vibes. Join our crew. Explore Veda through a virtual tour. Navigate through a 360° view or experience Veda in 3D with Google Cardboard. 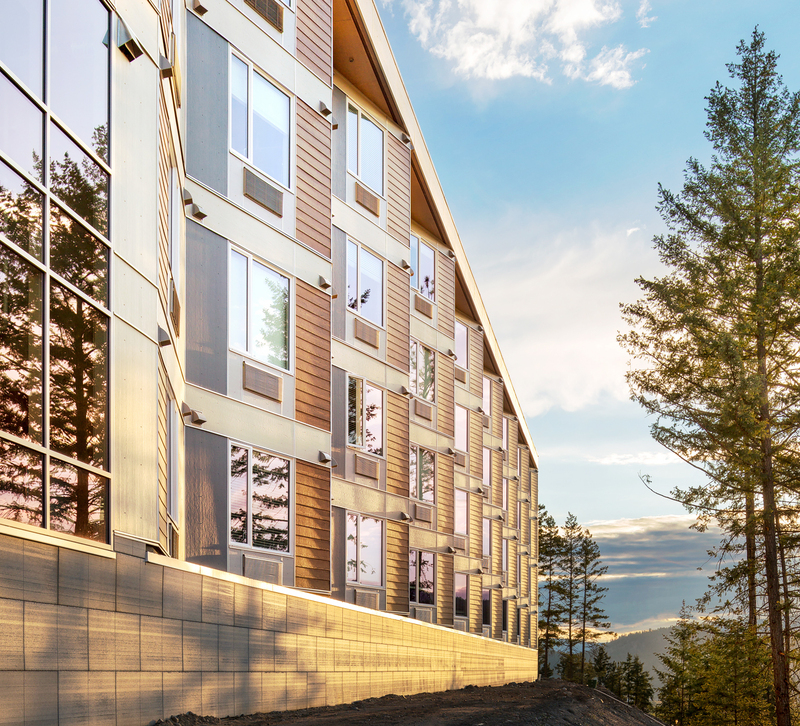 Our suites are a revolutionary change in the student housing landscape of Kelowna. Get ready to live the Veda life. Don’t miss your opportunity to live at Veda. Start the process of reserving your unit today by filling out our registration form or contacting us at 250-300-1426. Select a suite with your favourite view! At VEDA, you can focus on making memories that last far beyond the grades & papers. VEDA apartments are designed with your needs in mind. 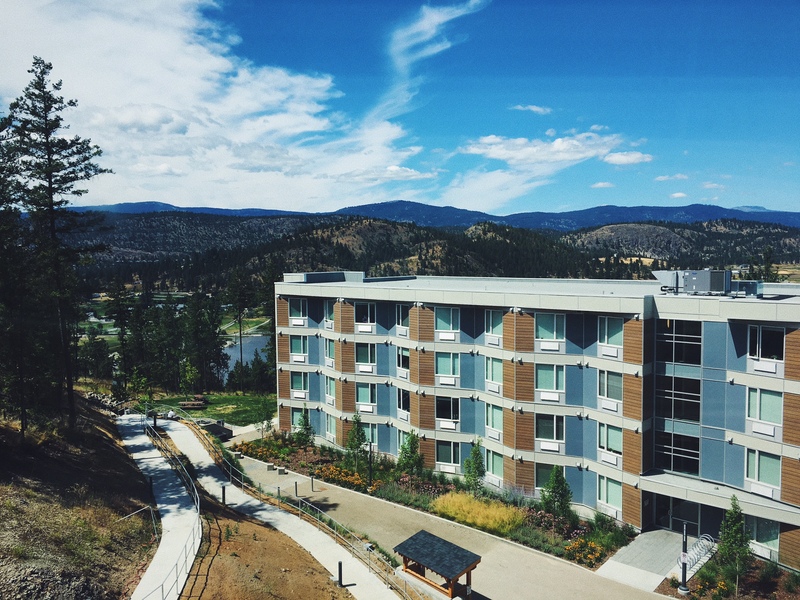 Completely inclusive, fantastic amenities and private living spaces that maximize your comfort and well-being while you study at UBCO. 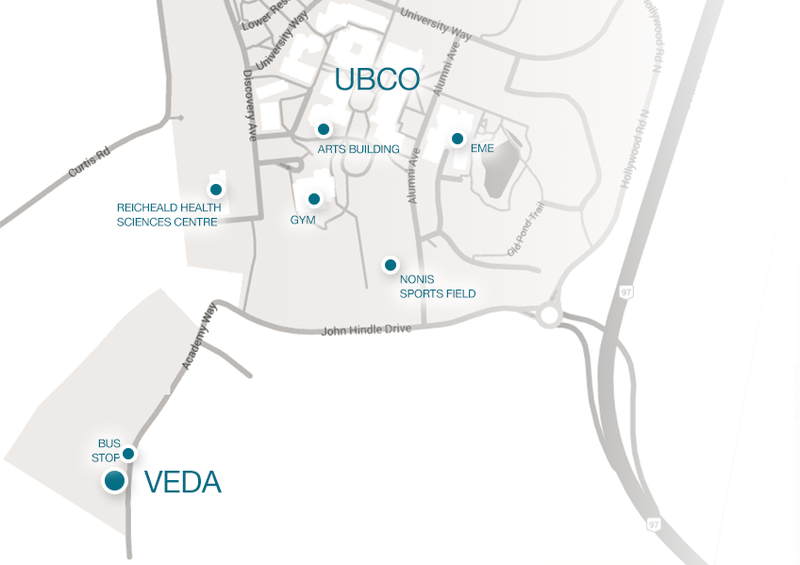 A Growing Student Community at UBCO. As university students and graduates ourselves, we know first-hand the stresses and challenges that come with earning a university degree. We also have over 10 years of student housing & property management experience and together, that is why we are here: to ensure that you have the best off-campus housing experience possible.